Carolina Panthers quarterback Cam Newton’s wit, charm, self-confidence, and sense of purpose are the attributes that make him so appealing. Not only has he excited NFL fans with his skills on the football field, but he has also delighted them with his Superman pose after making a great play. While this display of power is intended to pump up his teammates and intimidate opponents, Newton feels most powerful when he’s giving back to the community. 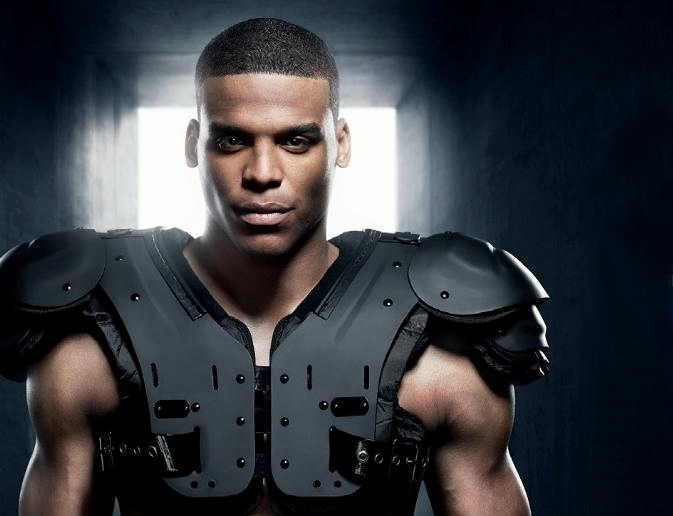 Newton has partnered with Drakkar Essence to be face of the Show Your Power campaign. For every social media submission using hashtag #showyourpower, L’Oreal USA’s International Designer Collections Division will donate $1 to the Cam Newton Foundation, a non-profit organization that is committed to enhancing the lives of young people by addressing their socioeconomic, educational, and physical and emotional needs. “It’s a huge honor to represent Drakkar Essence and be able to show the world my personality and style,” Newton said. But more importantly, Newton is thrilled to have a platform to help others and encourage them to show their power.